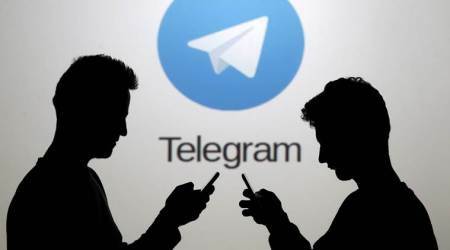 1000 telegram channel member instant for $20 only. Contact Profile Recommendations $20 3 order now! Contact Profile Recommendations $12 1 order now! Contact Profile Recommendations $12 3 order now! Contact Profile Recommendations $11 2 order now! Contact Profile Recommendations $10 1 order now!